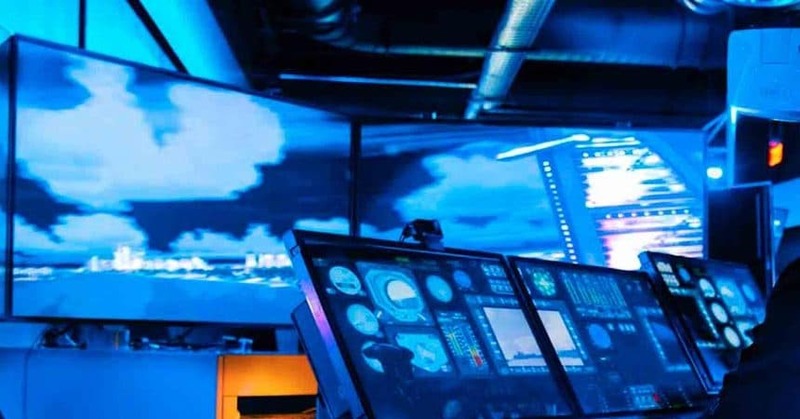 The use of VR Process Simulators is an efficient way to evaluate and train the users’ abilities, for a defined objective. Another use that arises with the quality of the simulators’ virtual environment is the possibility of passing sensory experiences. This user experience can be used in different ways in Product Marketing and Branding. The simulation can be done with games (serious games) developed in softwares with didactic purpose. VRmat develops hardware and software for a specific interaction with user and virtual environments that we design for the training of complex skills, or for predetermined experiences. VRmat develops different types of simulators, according to the desired objective of each client. The company already has more than 10 years of experience in the market of simulators, being one of the pioneers in these developments. A Serious Game was developed to understand the operation of the Credit Card as a whole. In a software-developed environment, participants compete in groups. The participants make the strategic planning of the Credit Card company, make decisions, monitor and manage risks inherent to the operation. The goal is to bring maximum profit, with the highest growth and excellent customer service. Our customer uses this serious game for several years for Trainees and new employees training. The students considered it the best training program for several years. For the distance training of students in Optical Microscopy – Metallography. VRmat developed a microscopy simulator on the Web to exemplify to the student the modes of analysis and regulation of the equipment. Know (here). Objective: to evaluate the manual skills and the regulation of the equipment on the quality of the painting. VRmat created a 3D painting simulator with different process metrics. 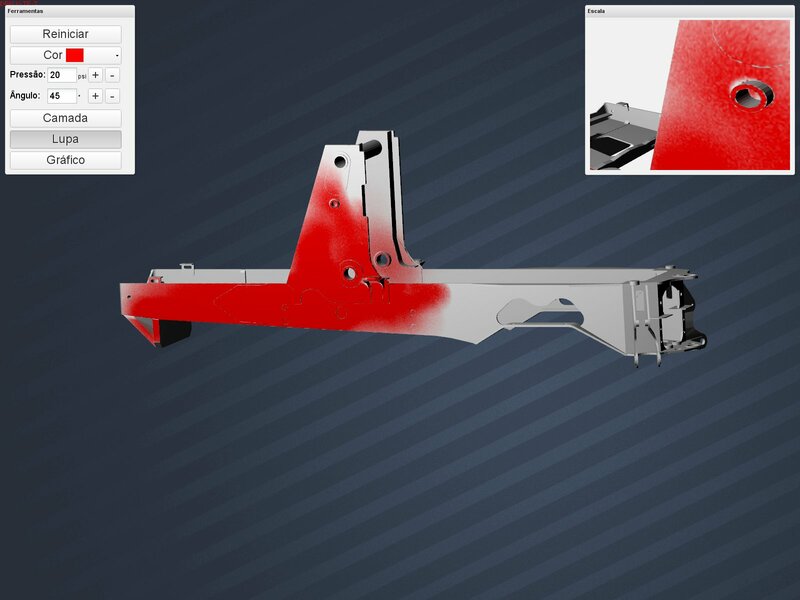 With the simulator the user is able to verify the influence of the Painter’s ability on the final quality of the painting. See more (here). Objective: Demonstrate the effect of applying the customer’s product on the surface quality of the end user’s items. 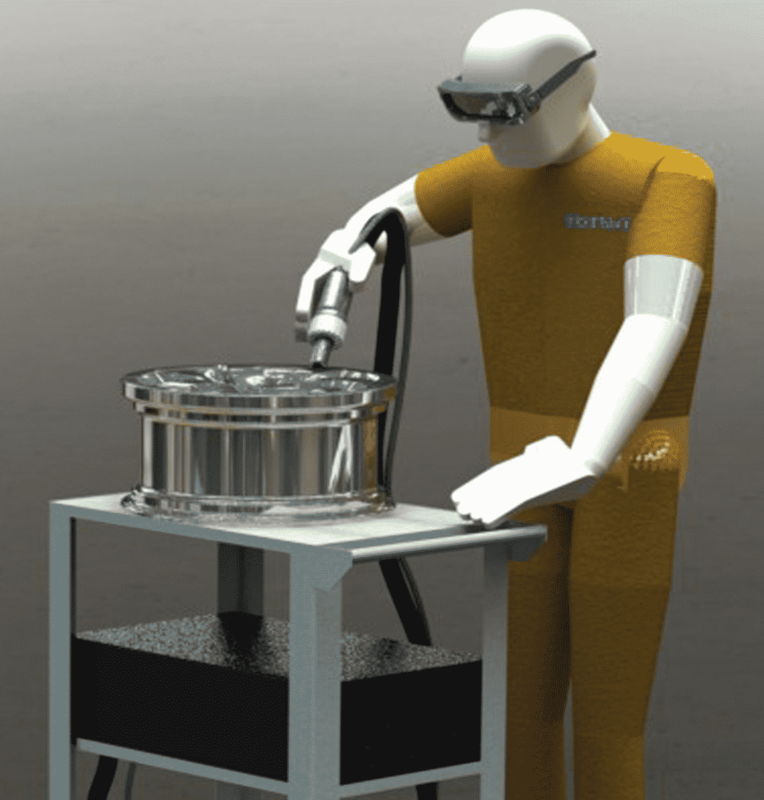 VRmat developed a 3D peening simulator. The simulator evaluates process variables, shot peening medium variables, treated material and the ability of the application operator. With VR glasses. See more (here). 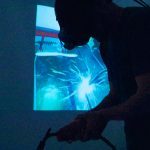 The welding simulator is a project that started in the USP incubator in 2007. This is a project with at least 10 years of experience and improvements. Today there are two versions: 2.5D Simulator (see here) and Virtual Simulator with VR glasses (see more here).